Contract failed! 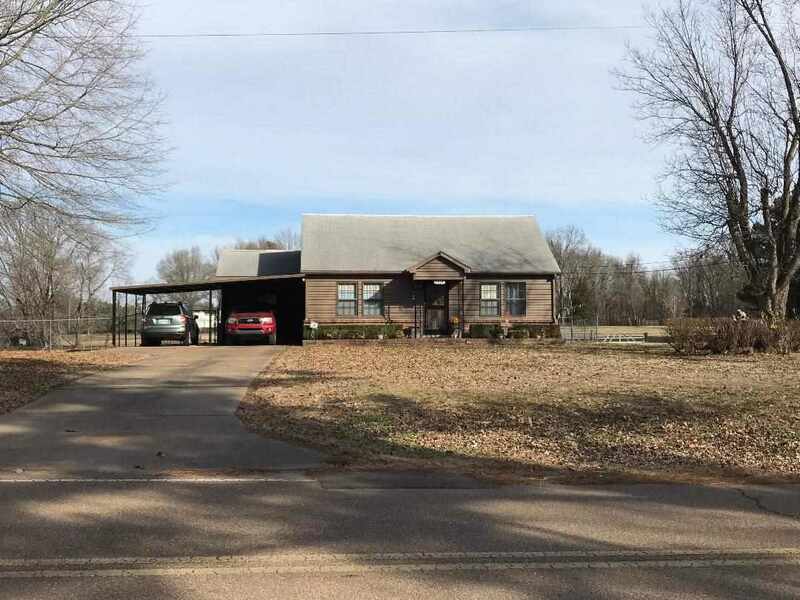 Adorable home on 4.5 acres. Country feel with city conveniences. Ready for your horses! Sellers have lived here 63 years keeping this home in immaculate condition. Huge dining room off kitchen with fireplace would also make a perfect den. Split bedroom plan so master is private from the others. A 30x40 5 stall barn with tack room. 20x30 shop. 3 door dog kennel. Sellers will leave the washer, dryer and refrigerator. All blinds stay, curtains and rods do not.1 year home warranty.